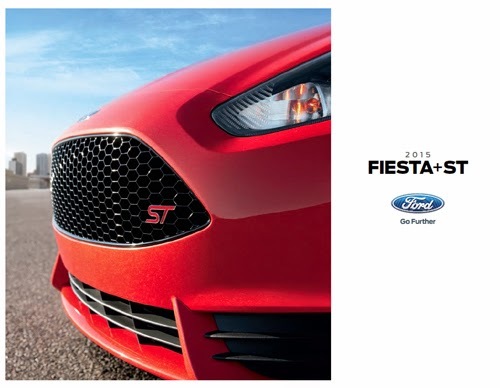 The 2015 Ford Fiesta Brochure is here! If you would like to look at it or download it, you can do that now. If you are interested in the Ford Fiesta or the Fiesta ST here is the brochure for you. If you have any questions, please remember that our Sales Consultants are here ready to help you. Give them a call at (586) 776-7600.